CBS has confirmed that the legendary CSI: Crime Scene Investigation will end after 15 years on our screens. The forensic show will wrap up with a two-hour TV movie on September 27, with original cast members including William Peterson (Gil Grissom) and Marg Helgenberger (Catherine Willows) returning to pay their dues. 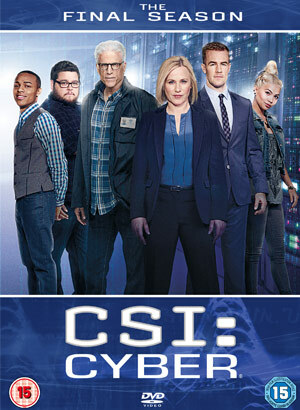 This latest cancellation will mean that CSI: Cyber, which began its first season in March, is now the last CSI show standing, following the earlier cancellations of CSI: Miami in 2012 and CSI: NY in 2013. Ted Danson will continue his role as ‘D.B.’ Russell in CSI: Cyber.